If this was a crime novel, there would be a culprit. Or more than one. But maybe not. 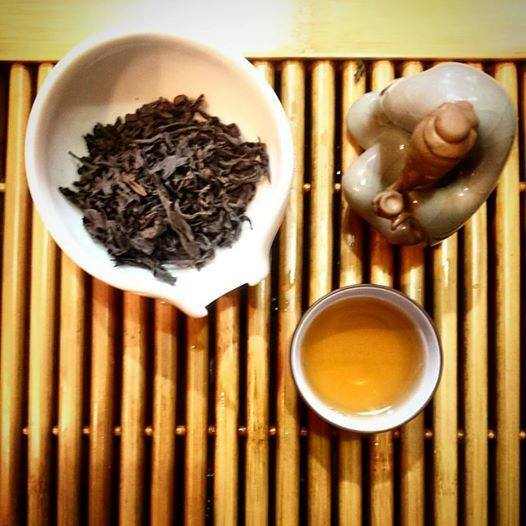 I am speaking of a “fallen tea”, a forgotten tea: the Zui Hai Tang, a YanCha tea. Just a small premise: I am conducting a small research on the cultivar of Wuyishan, I just started, but probably in the future something in this post will be denied and/or changed. I will try to be as precise as possible. About my “visit” to Wuyishan I’ll write another post, but today I’ll talk about a very special tea: the Zui Hai Tang (keep calm, it is unlikely that you’ll find something on the internet, technically it is a missing tea, and it’s not an isolated case, dear colleagues, bloggers and users on the hunt for novelty and things you think to have exclusively you) . I already said that on Wuyishan I’ll make another post, and so for cultivars. Now, let’s start a bit from a distance, to understand a little more of this Zui Hai Tang. 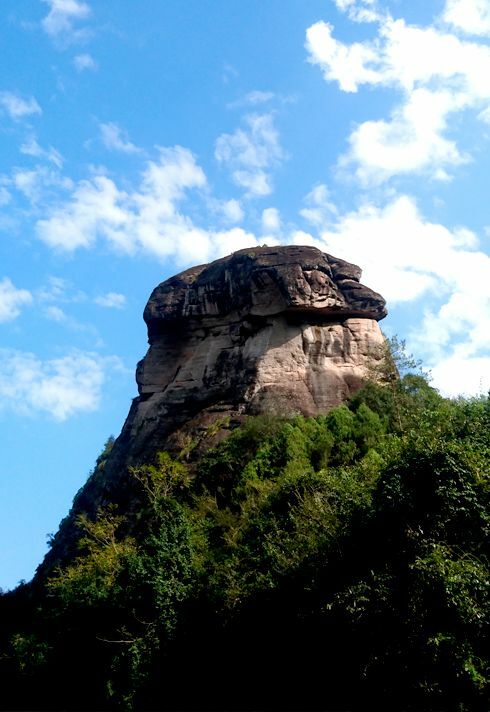 The First Concept of Yan Yun, “Rock Flavour”, was given around 480 A.D. (more or less during the last Southern Dynasty) by a “certain” Jiang Yan. This issue was then recalled by Lu Yu in the Tea Canon during the Tang Dynasty. Ancient things, you know. And Cultivars are ancient. Some exist, others are lost. Some are recorded, others aren’t. It’s simple. Our Zui Hai Tang. Sure. In 1939 it began, or rather, they began to record the various Cultivars of Wuyishan. And they were 28. And there was also our tea. Shortly after, also thanks to Mr. Lin Fuquan, the “recorded” cultivars became about 850 (in 1943 there were about 250). And our tea was always there. Then… the war, the Japanese people and stuff. The problem of our Zui Hai Tang is that it is not a proper Yancha, it belongs to this category but its flavor is far from being so “robust”. And in fact, over time, the famous Dahongpao, TieLoHuan, Rogui became more successful, and so many teas disappeared. In Wuyishan there is a Royal Tea Garden. The purpose of this “garden” (it’s huge) is to preserve and study different cultivars. In 1980 began a phase of restoration, which ended after about ten years. The Zui Hai Tang cultivar was present. The Royal Tea Garden was founded during the Yuan Dynasty (1279-1368). We have the first news of our tea at the end of the Ming Dynasty. 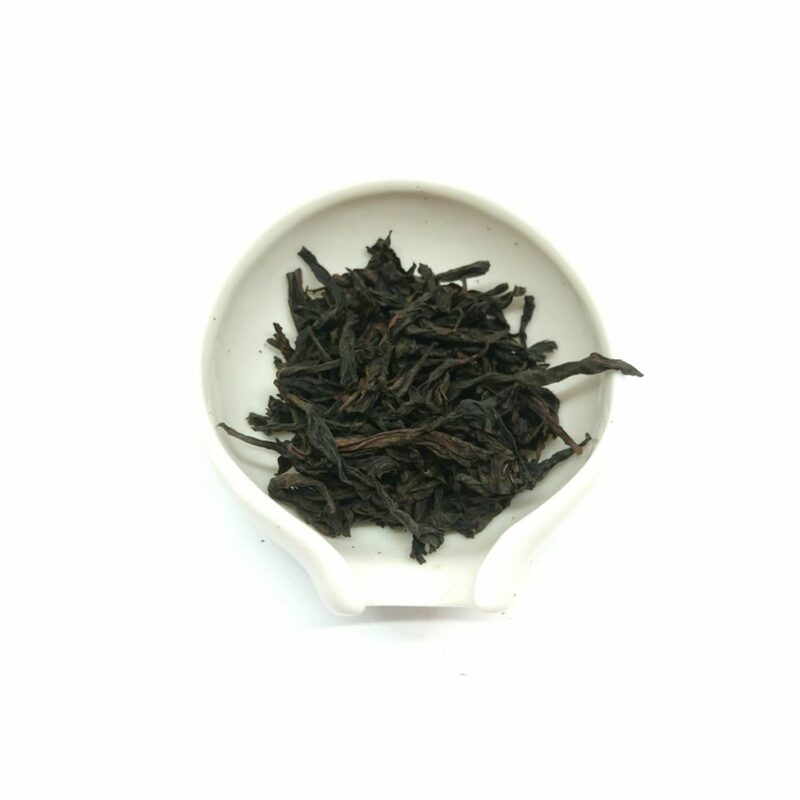 This Zui Hai Tang comes from the production of the Royal Tea Garden and from Jiu Long ke. It’s Good. Very Good. It’s Sweet. Wonderful Aroma, Light Baking. I really like it.